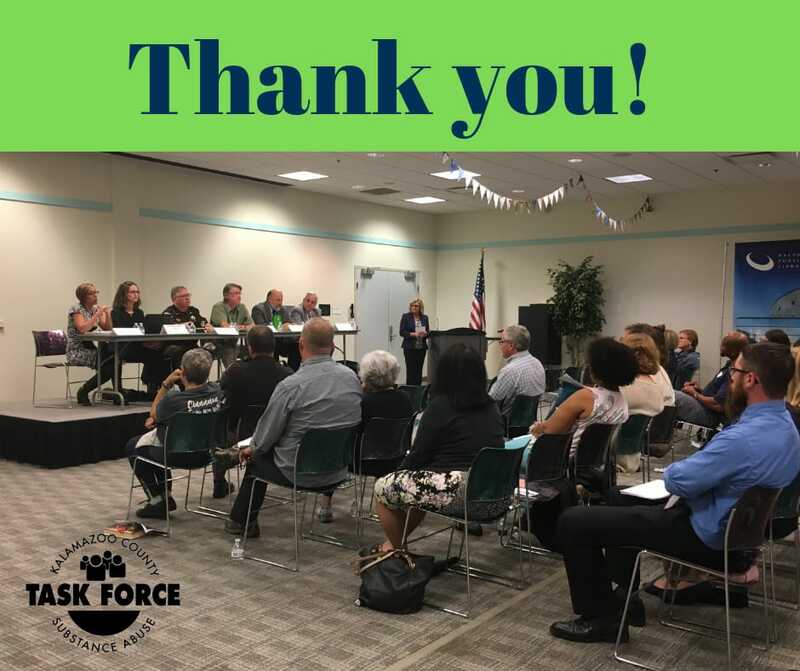 ​In September 2018, The Task Force hosted a community Townhall on marijuana. Panelists including Sheriff Richard Fuller, Dr. Susan Bannon, KRESA Superintendent Dave Campbell, Substance Use Treatment Clinicial Jon Weeldryer, and Craig Summers of HIDTA, spoke about the concerns of marijuana legalization from their perspective. Over 70 community members attended the panel discussion. ​Properly disposing unused and unwanted medications helps to protect the environment. It also helps to protect our community against prescription abuse, addiction, and accidental or intentional overdose. Red Med Box is an easy and secure way to dispose of your unused or expired medication. The Red Med Boxes are located at area law enforcement buildings, which means you can now drop off prescriptions that are considered controlled substances.